This entry was posted on August 31, 2015 by Melinda. 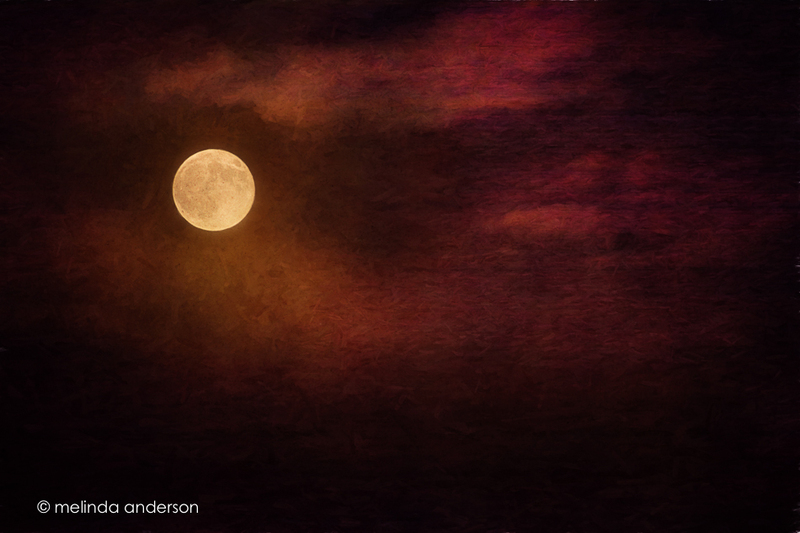 It was filed under skyscape and was tagged with moon, photography, super_moon, Topaz Impression. Wonderful! Adore the colour of the sky.